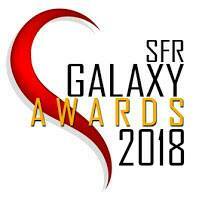 Winner of the 2018 SFR Galaxy Award for Best End of Series. Carter. Carter. Carter! If you’ve read the rest of the Cy-Ops Sci-fi Romance series, this is the book you’ve been waiting for!